Another new book in the library! Here’s another new book that we have now in the Springer library. Of course, the one in the library doesn’t say “Hubel” on it! 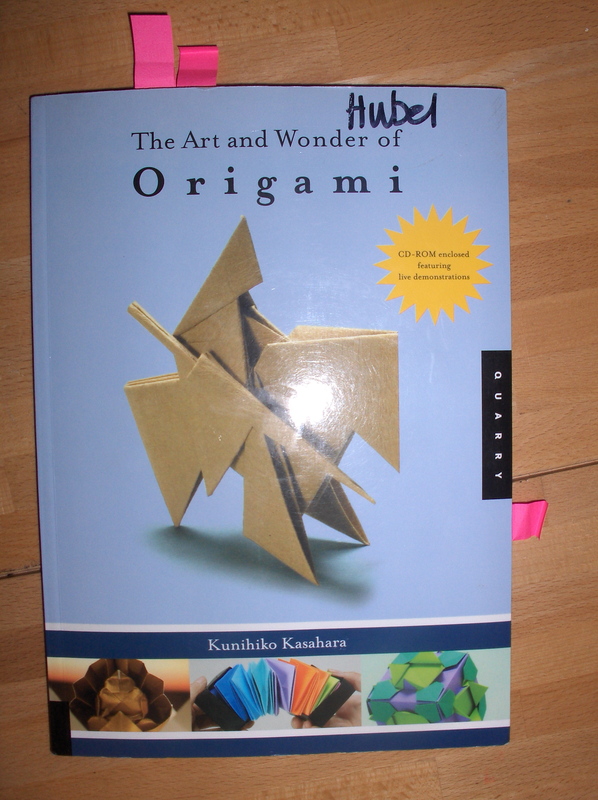 This book has some great ideas, and is laid out in a slightly different was from our other origami books. Check it out! New Book in the Library! 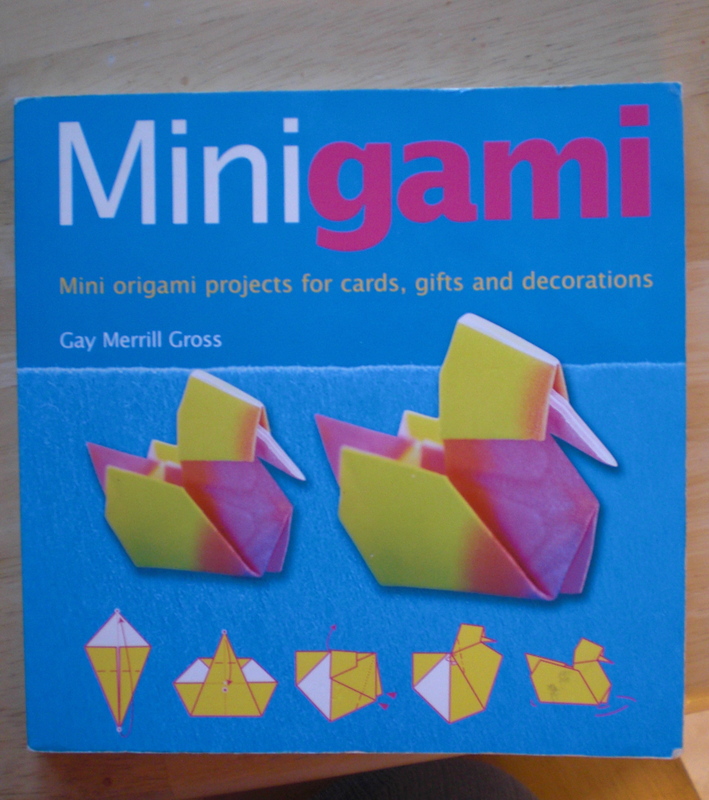 I thought you might be happy to know that Springer Library now owns a copy of Minigami by Gay Merrill Gross! It arrived last week, and Mrs. Leadingham is probably in the process of entering it into the computer now, so next time you are in the library ask her about it. It is a lovely book with easy-to-follow diagrams and fun not-too-hard projects.